Welcome to Ash - Year 4! Welcome to Ash Class. Mrs O'Reilly and Miss Parris are the class teachers, assisted by teaching assistant, Mrs Lutunatabua. Here you will find details of termly topics, useful websites and class information. Please do see us after school if you have any concerns or would like to share important information regarding your child. Engineering Topic - Paper Plane Launchers. 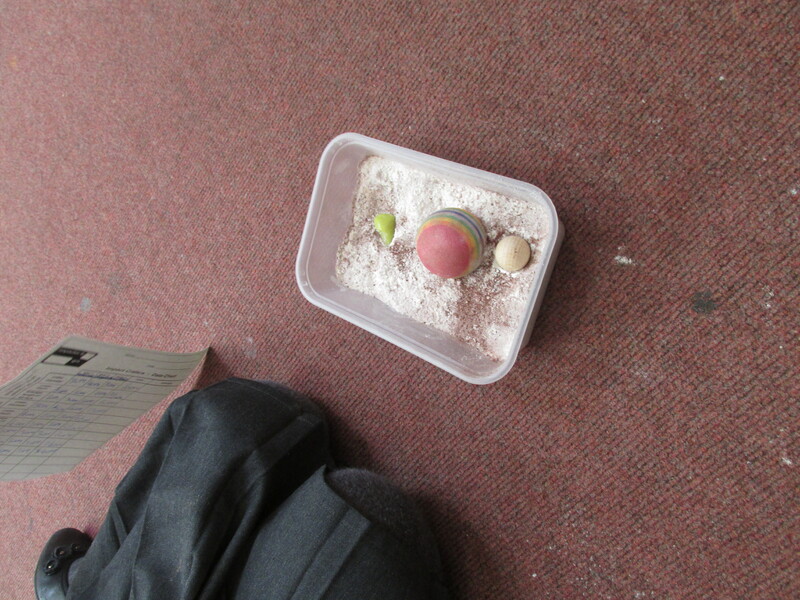 Investigating Impact Craters: We were observing and measuring the impact of a projectile on a surface.